“Boys over Flowers” is the 3rd live TV series adaptation and Korean version of the Japanese manga “Hana Yori Dango” which was written by Yoko Kamio. Hana Yori Dango in Japanese terms literally means “dumplings rather than flowers” which relates to a Japanese saying “dumplings before flowers” which implies that instead of enjoying the beauty of the flowers, head straight to the food vendor’s booth first. It goes to say that it’s better to prioritize tangible things like food first then drink on appreciating the flower’s beauty later. 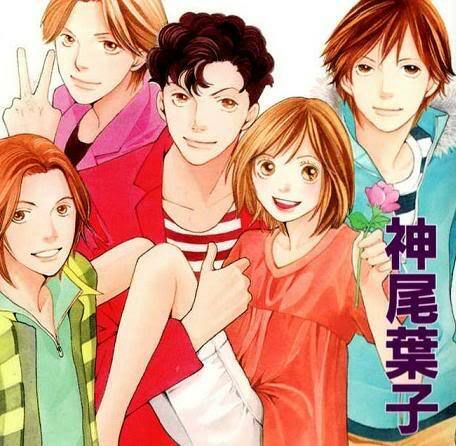 The author created a pun by changing the kanji of the title to mean as “Boys over Flowers”. The manga was published in a magazine “Margaret” from Oct. 1992 to Sept. 1993 and had 37 volumes. It was first turned as a live-action film in Aug. 19, 1995 which starred Yuki Uchida and was directed by Yasuyuki Kusuda. It was not much a hit until it was produced into an animated TV series by Toei Animation and was broadcast from Sept. 8 1996 to Aug. 31, 1997 and had 51 episodes. The same production studio released an anime film in March 8, 1997. Due to its growing popularity, CTS, a Taiwanese broadcasting company, adapted it into a TV series titled as “Meteor Garden” in 2001. It became a phenomenal hit and was followed by another season a year after. 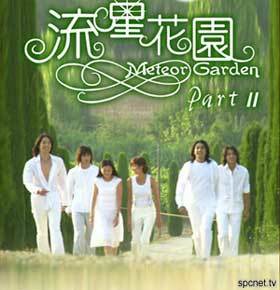 Meteor Garden I & II has an aggregate of 50 episodes. 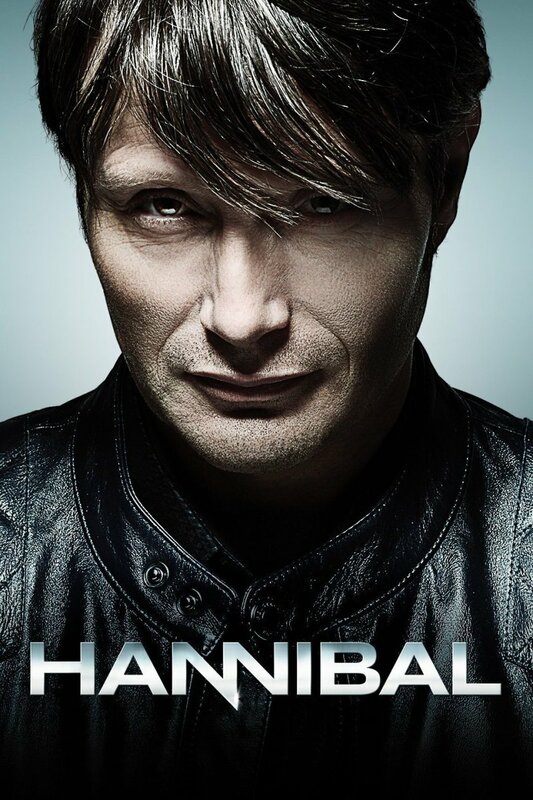 The first TV adaptation was seconded by TBS, a Japanese broadcasting firm. The series carried the manga's original title “Hana Yori Dango” in 2005 and also had its second season in 2007. It has a total of 20 episodes. The recent adaptation, South Korea’s “Boys over Flowers” aired in KBS from January 5 to March 31, 2009 successfully ended with 25 episodes. It was a huge hit in Asia and even in some parts of Europe. The 3 TV series adaptations have entirely different versions but it still followed the main plot, the reason I think which made them all successful. It was really the story that captivates the interest of its viewers. The story caters the young, specifically high schoolers but it also holds parts that everyone can relate to. That is the importance of family, pride, friendship and love. I think many viewers would agree that this 3rd live adaptation of South Korea was the best one. Korean dramas since the past years were amazing which brought the "Korean wave" to the world along with the K-pop music. 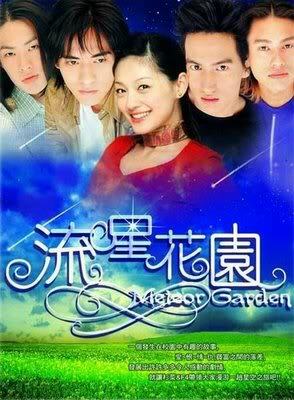 I have watched Meteor Garden for countless times and liked it. But having watched the latest version for 3 consecutive times, I might still watch it all over again and still not be bored by it. The directing, editing, choice of location and casting were great. The lines (script) were also good and touchy. Even the background music sounds perfect for the scenes. (I have listened to all of the songs on the BOF original sound tracks and all were good). Though you may notice a few actors/actresses need to improve on their acting but nonetheless all of the casts gave justice to their roles and characters. The performance of Kim Bum and Lee Shi Yeong are also worth noting. I would like to give extra credit to the lead actress Koo Hye Sun and lead actor Lee Min Ho for a job well done. They are “so into” the role. I believe that an effective actor/actress is not only one who can convey the character's emotions but can also affect its viewers by it. They have succeeded on that and have received acting awards from various award giving bodies. Among the 3 TV series lead casts, they are, in my opinion, the cutest couple, having so much chemistry and harmony on and off cam. I also think that this latest F4 group was the cutest group among the previous ones. Having watched some behind-the-scenes clips, I only got a bit frustrated on the director’s restriction in some of the kissing scenes. They were instructed to just touch lips and not dare open them. I think It would have been a nicer shot if they allow the pair to kiss naturally as how they feel on the scene. It's not like they would go overboard in front of different cameras. I think the producer and directors (yes they have 2 directors) were being safe and like to cater the show for general patronage (not bad though). But still, the love team has entangled their young audiences with their romantic moments, so entangled that their fans are wishing them a real life love affair. The popular manga turned TV series also turned its actors/actresses into instant stardom and popularity. It has paved their way to other opportunities which makes them more visible than before. I hope more of this kind of show would come in the near future. youtube.com uploaders namely bumbum07, pandorasheir13 & vitriana for the videos. Have you watched Boys over Flowers? i really love and enjoyed watching romantic,comedy BOYS OVER FLOWER.. KOO HYE SUN & LEE MIN HOO.. I miss them together.. wishing for BOYS OVER FLOWER Season 2..
Hi crazy emo, thanks for your comment. A TV drama program, regardless if its Korean or not, is just one media of artistic presentation of people's aspirations and one of it is true love. Of course in real world, this was not achieved by everyone. People like you might have bad experience in relationships however we cannot generalize and blame it on the love itself. As what a song goes "It's the lover not the love". It's the doer of the action that give it a bad name. I hope you will not give up on the idea of "real love", it might exist somewhere just that you haven't found it yet. Very informative hub. 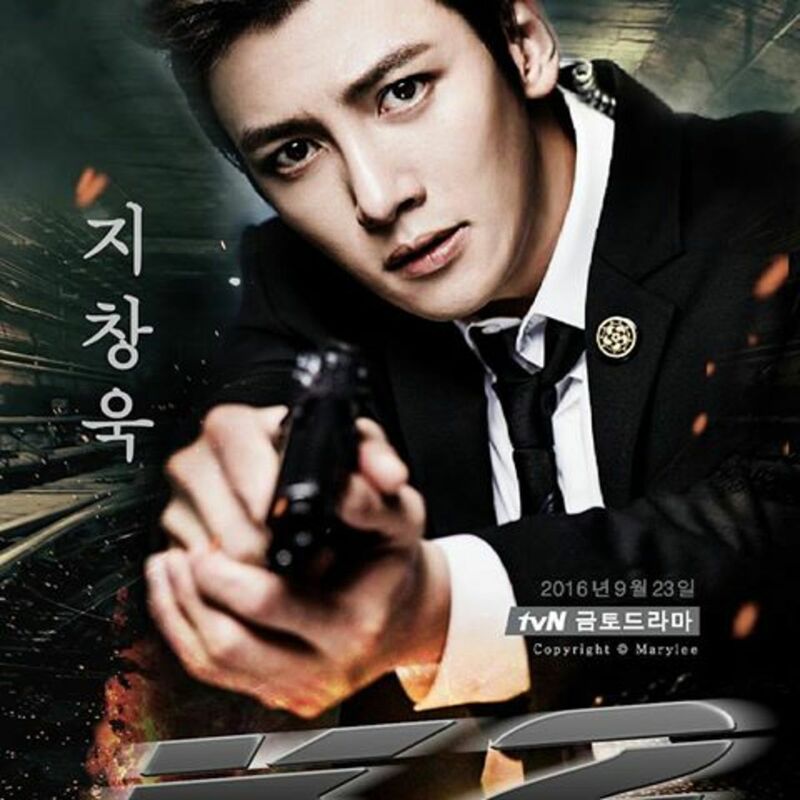 I'm currently watching the K-drama series and enjoying it very much. Lee Min Ho is definitely my favorite actor in the show, since he is very passionate in his role, which really draws the reader in. Perhaps if I enjoy the series at the end as much as I do now, I'll check out the Japanese adaptations or read the manga. Hey thanks for your post on this series loved it too. Just wanted to tell you its been a big hit in Southern Africa where I live since 2010. People here still rewatch it on dvd since it finished airing on satellite tv and this covers Zimbabwe, Botswana and South Africa. 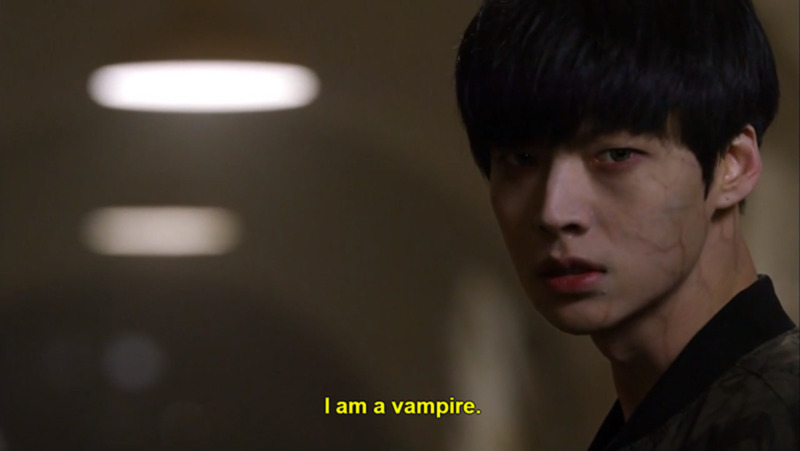 Despite the fact that this K-drama series is a big hit in Asia, I hold little interest in the story. Personally, I think the best thing that comes out of this drama is the music. I enjoy many songs that are featured in the series. Another K-drama “The Return of Iljimae” came out around the same time. Thought, it suffers relatively low rating on the viewership front, but overall it is a much better drama series than “Boys over flowers” (in my opinion). The storyline is intriguing and memorable; the actors’ performances are brilliant, realistic and mature. It has great music and songs. All scenes are breathtaking and beautifully shot. I think the beauty of K-dramas is that they suit the taste of different people and we can all find our favorite story. Thanks for the article. i like all your comment and the history is amazine and i will watch the program over and over. the actors were amazine i love the bof.